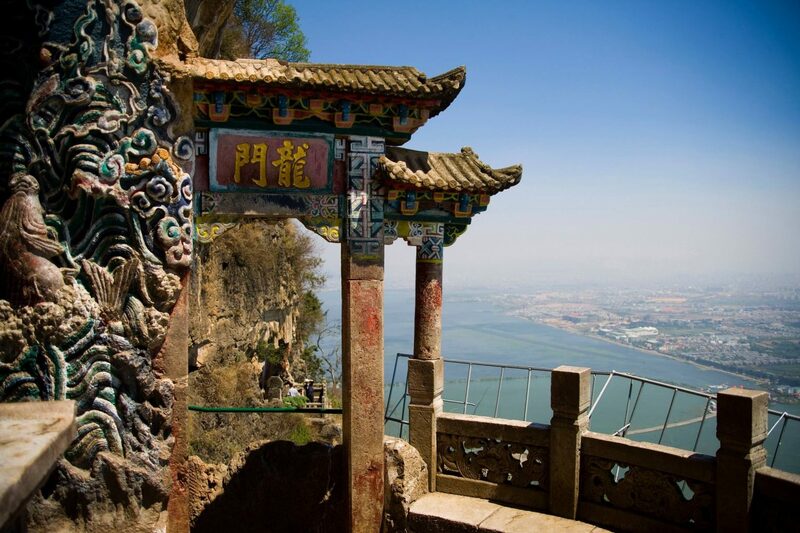 Fly to Kunming, the capital city of Yunnan Province. 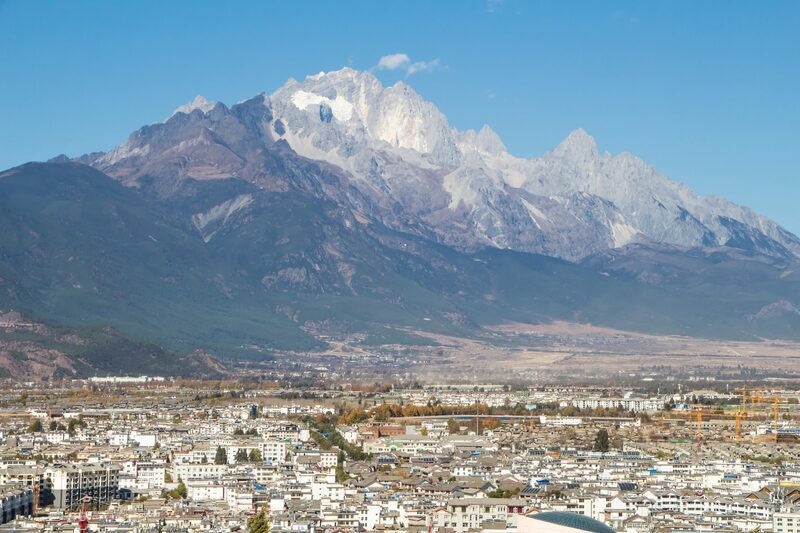 Upon your arrival at Kunming, you’ll be met by the tour guide in the airport and then transferred to the luxury hotel. Today you’ll enjoy a full day tour of the Stone Forest, one of China’s most unique natural phenomena. 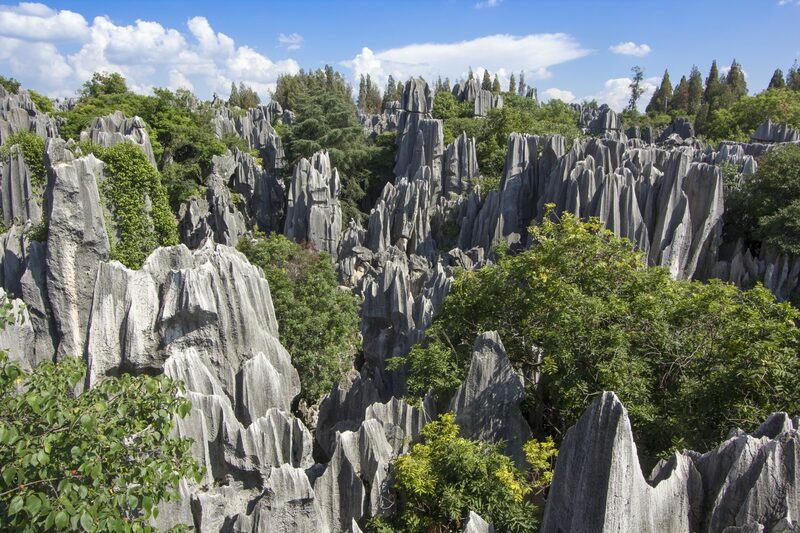 The Stone Forest features towering peaks of limestone in some very bizarre shapes. Some of them are as tall as a 6-story building, and the entire area is over 200 acres. There’s a long path (about 1.2 miles) that winds through the deepest parts of the forest where you can spot caves, pavilions, and ponds – many of which have their own associated legends. 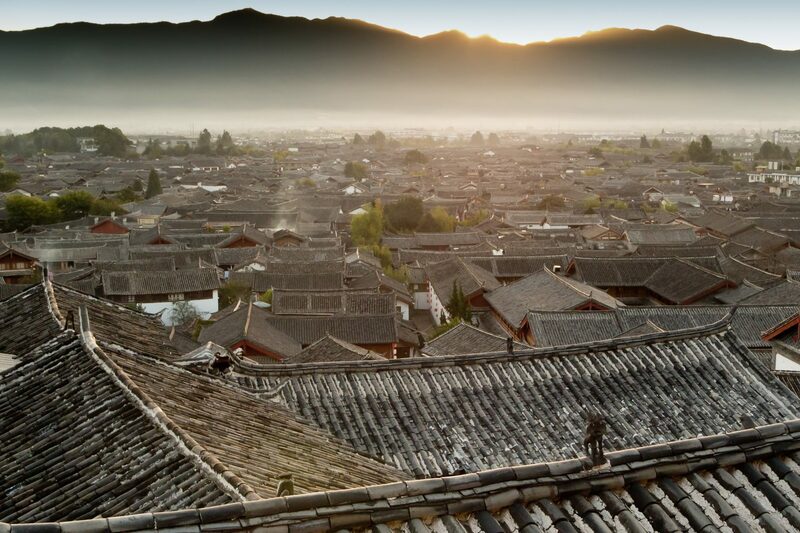 In the morning, fly from Kunming to Lijiang. 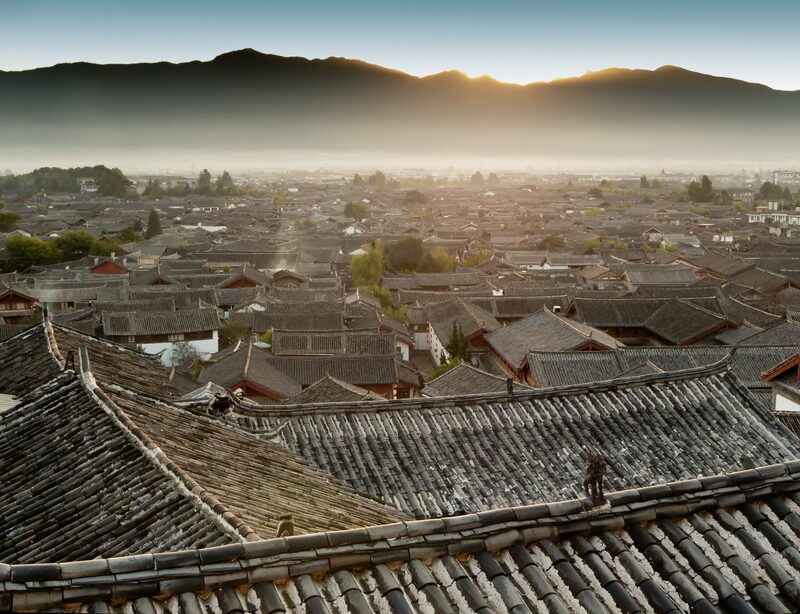 Upon arrival, take a walking tour of the Lijiang Ancient Town, also known as Dayan Town, which has been listed as a UNESCO World Heritage Site. 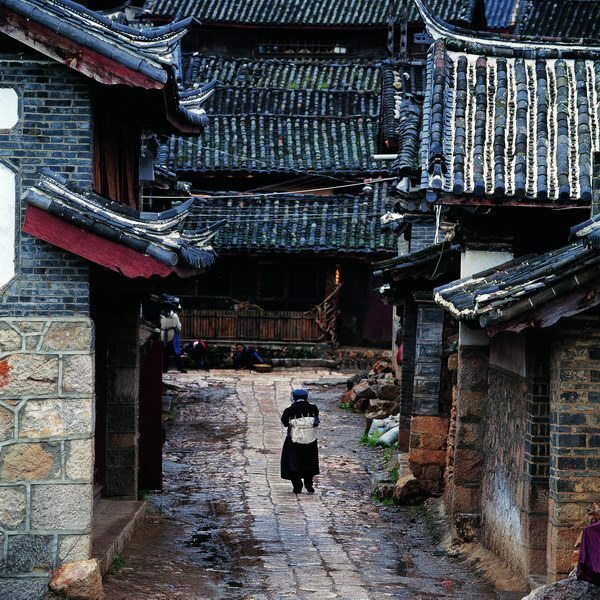 The homes here are wood-and-earth structures with tiled roofs and some incredible courtyards filled with flowers. Afterward, visit Black Dragon Pool. 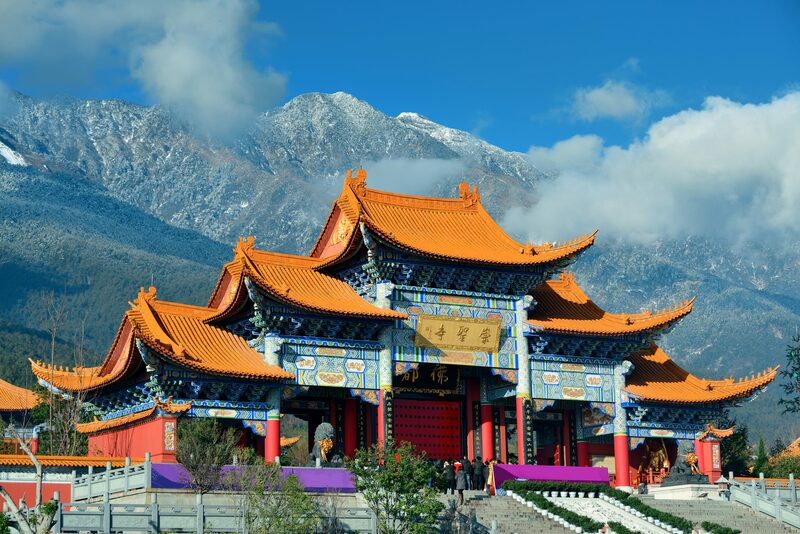 Today you’ll visit the picturesque Jade Dragon Snow Mountain (the round-trip cable car is included), followed by a visit to the ancient Baisha Mural Paintings, where you can see the Ming and Qing Dynasty fresco. 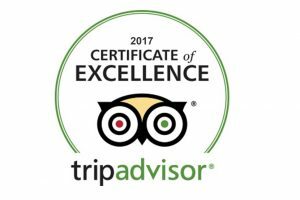 You will then be driven back to Lijiang where you will visit the Lion Hill and Museum of Naxi Dongba Culture inside the park. The trip comes to an end today and you will transfer to the airport for the flight home.